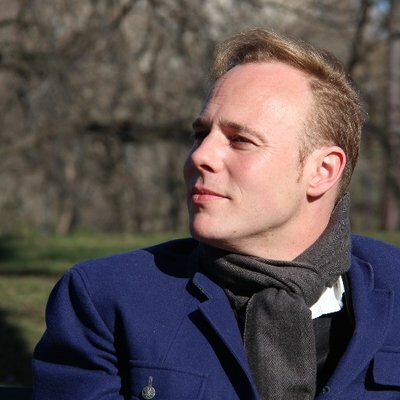 jefneve-scores.com: a brand new website where you can buy all the music that Jef wrote until now! Jef wrote 3 piano books for 3 levels of piano players and these hard copies are for sale! Preorder your book right now and „Start”, „2” or „Play” at home. On top of that, every song has its own tutorial video, made by Jef, where he explains the challenges for every song. So buy the book, watch the video’s on YouTube, get the audio on Spotify and "Start 2 Play”! We also created a dedicated Facebook-page where you can share your versions of the songs you play, ask Jef for tips & tricks and communicate with others about this music!